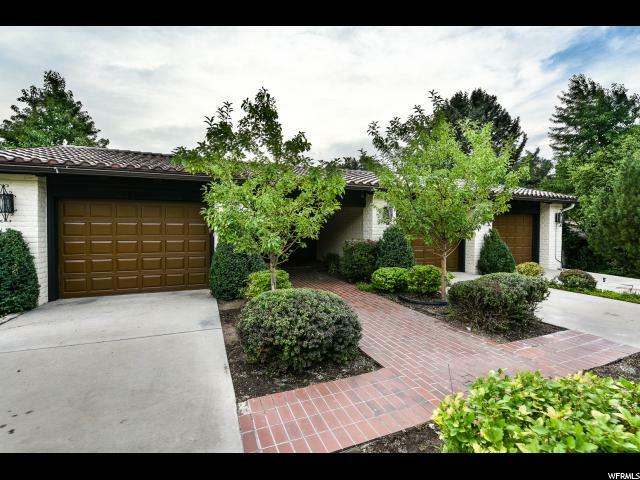 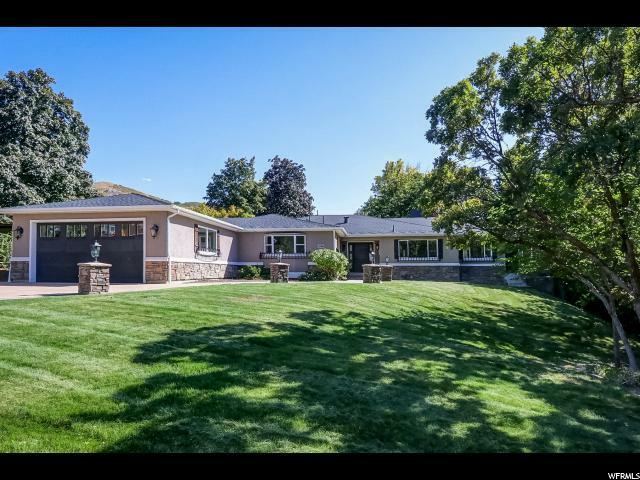 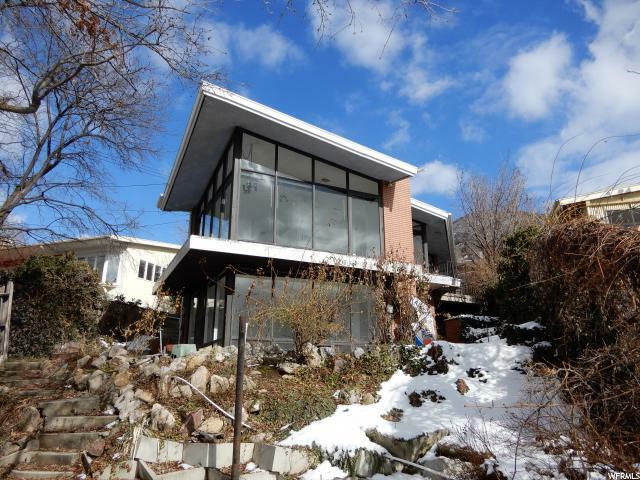 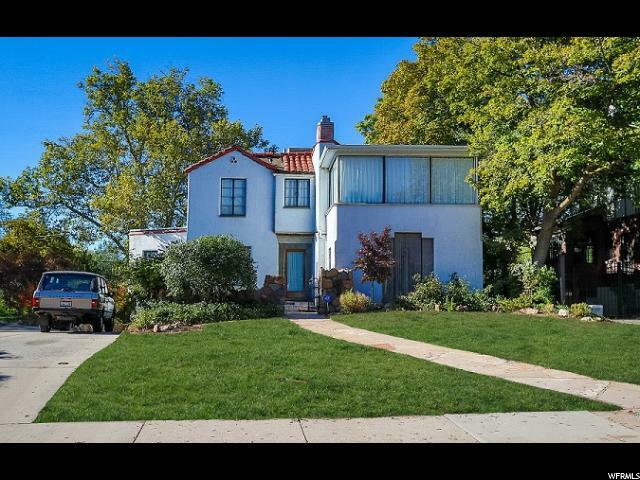 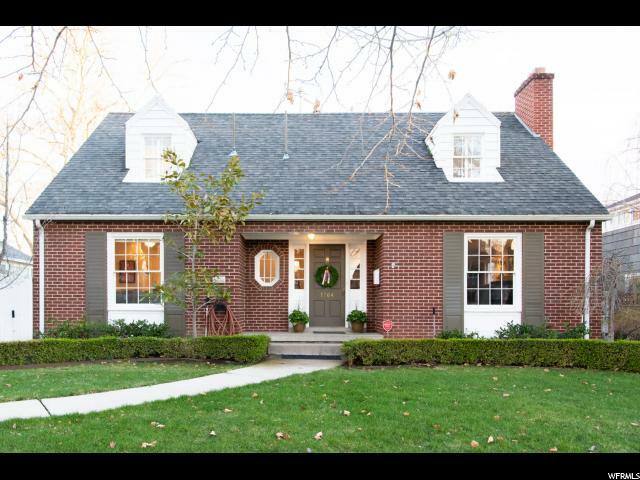 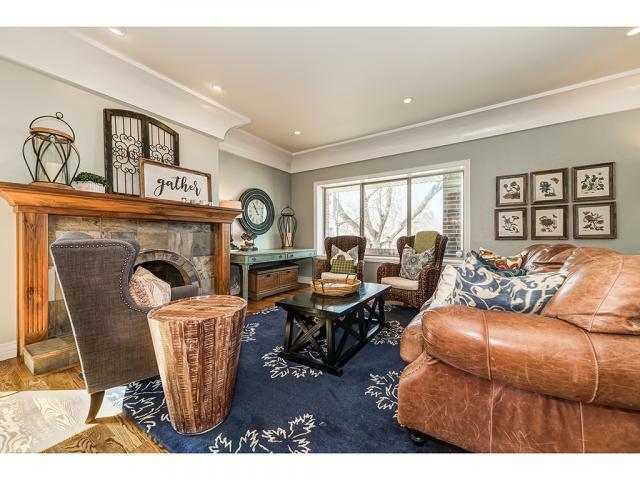 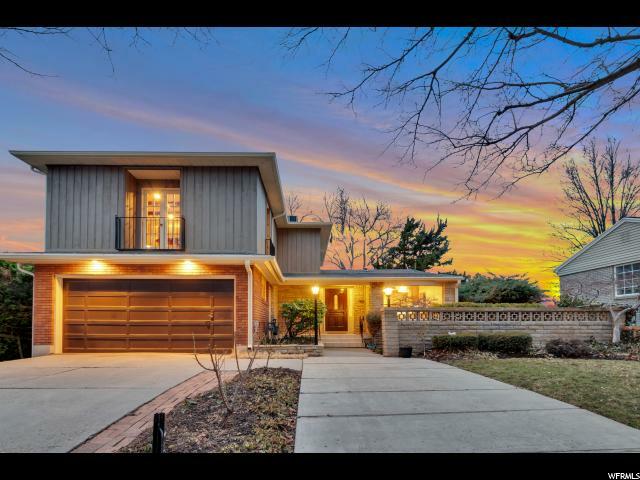 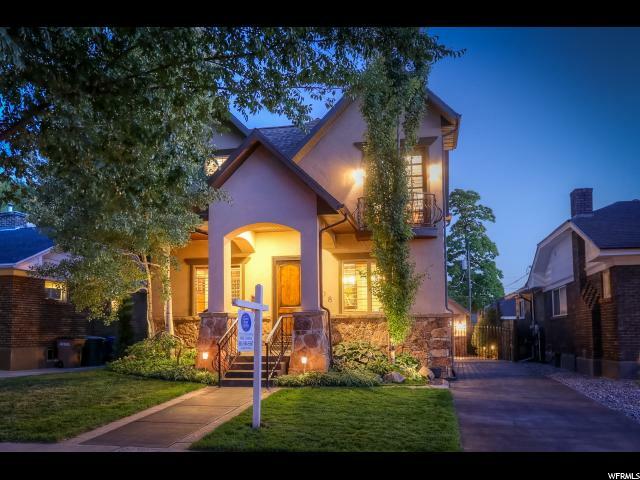 Upper Sugar House/ Foothill Village 5 bed 3 bath Home with a Master Bath. 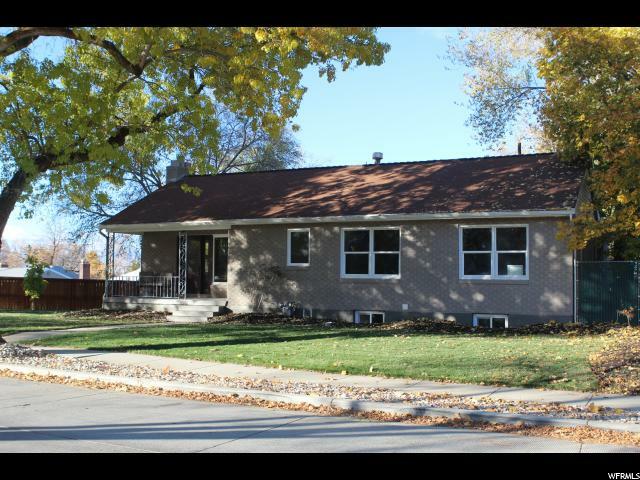 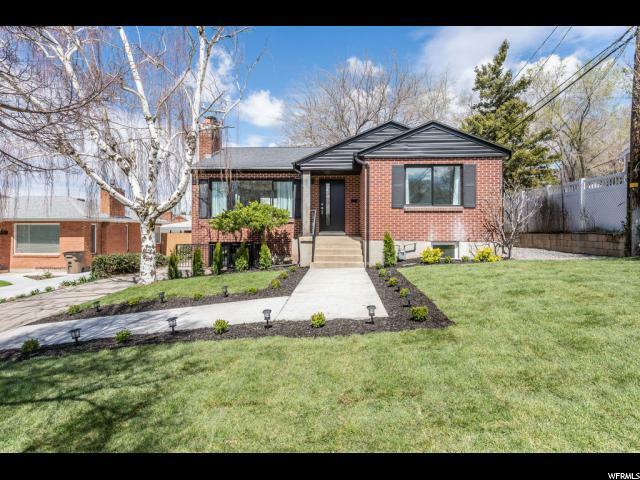 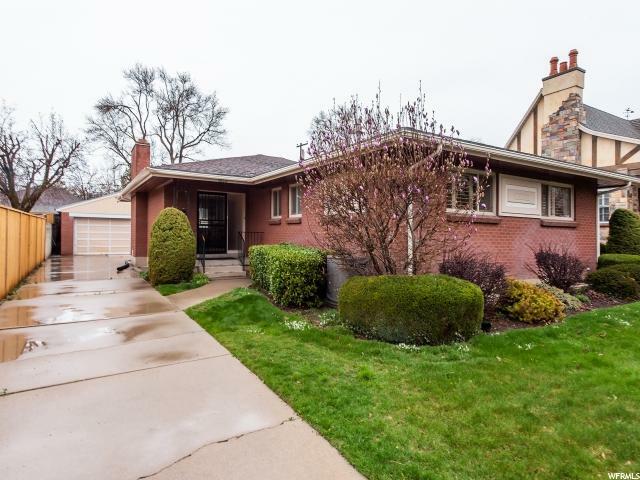 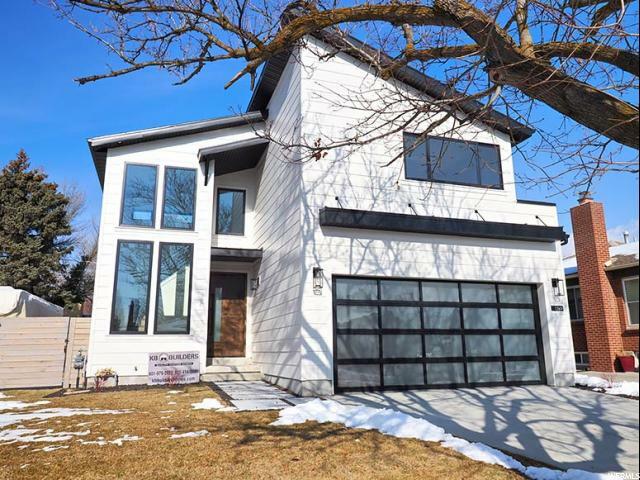 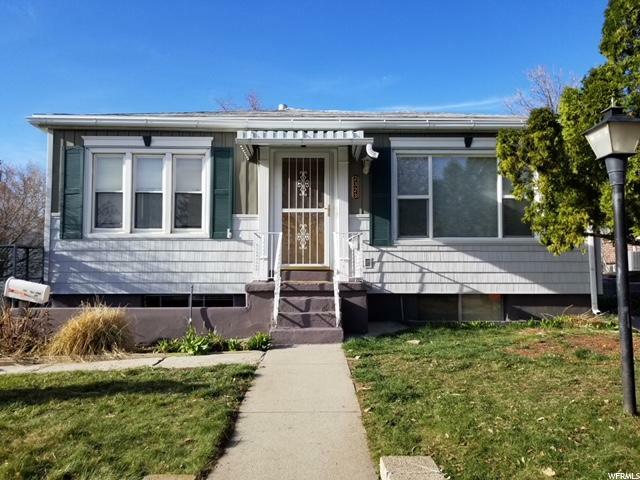 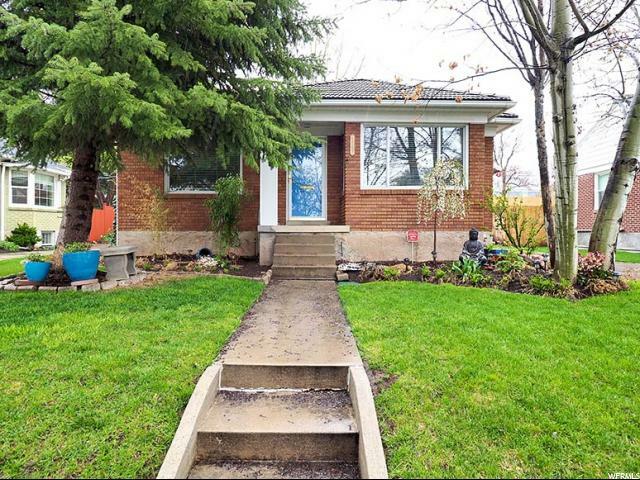 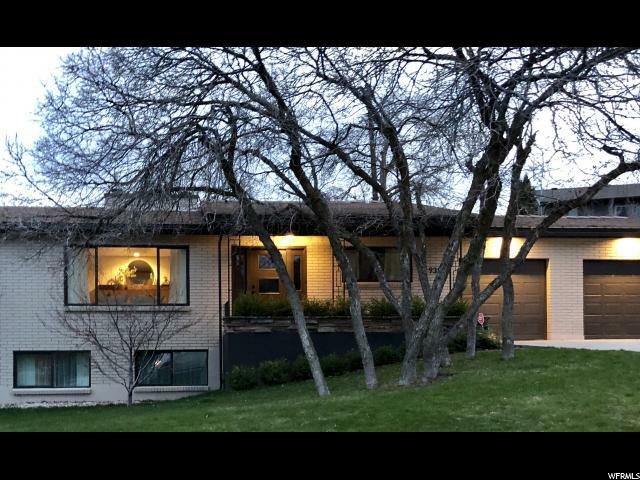 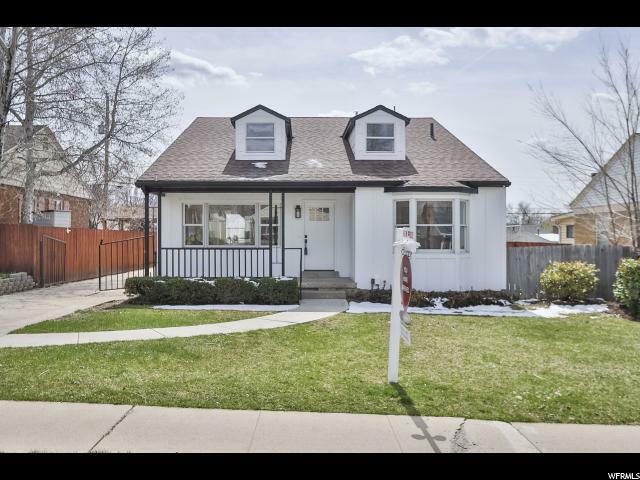 Ideal layout with 3 bedrooms on the main floor and updated basement with a full kitchen. 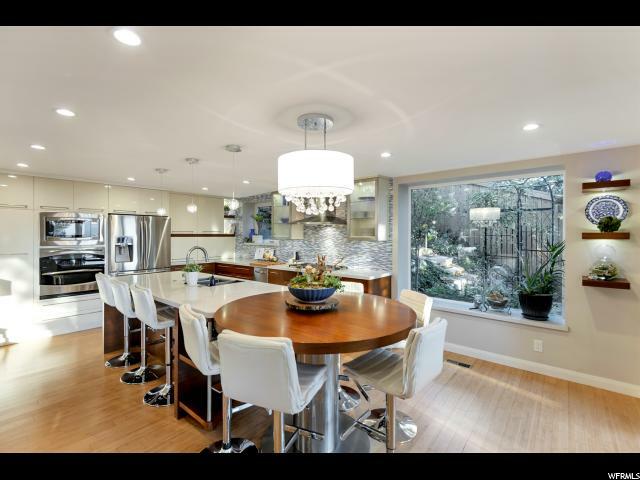 Large windows allow for natural light. 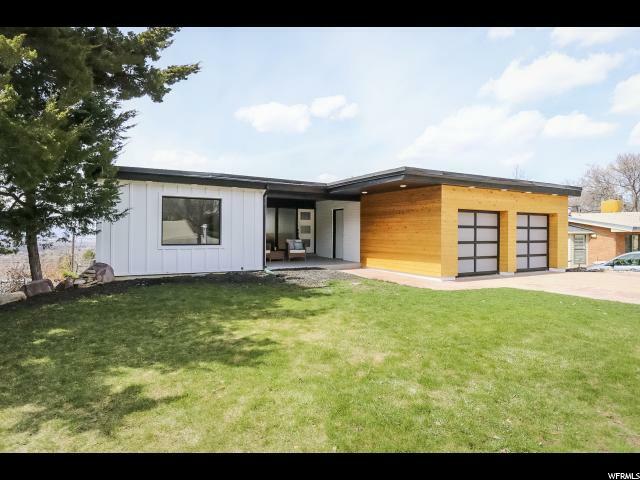 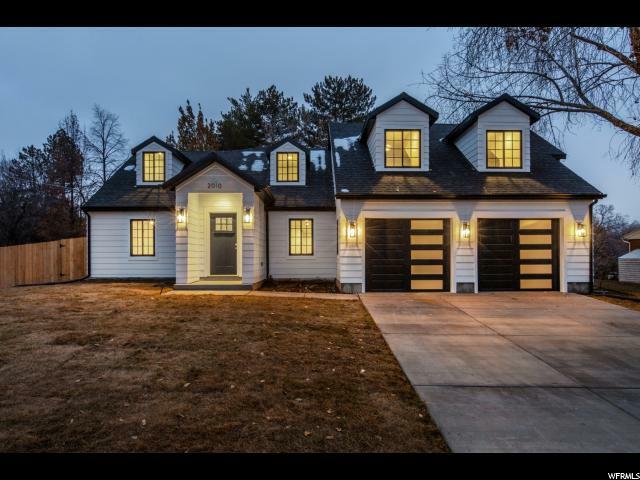 2 car garage w/ extra storage. 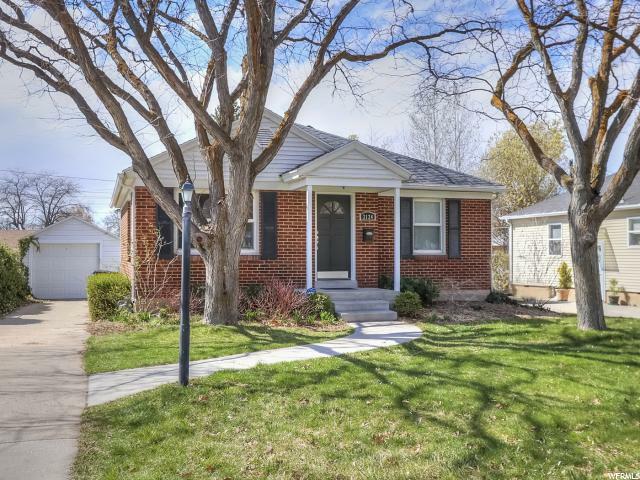 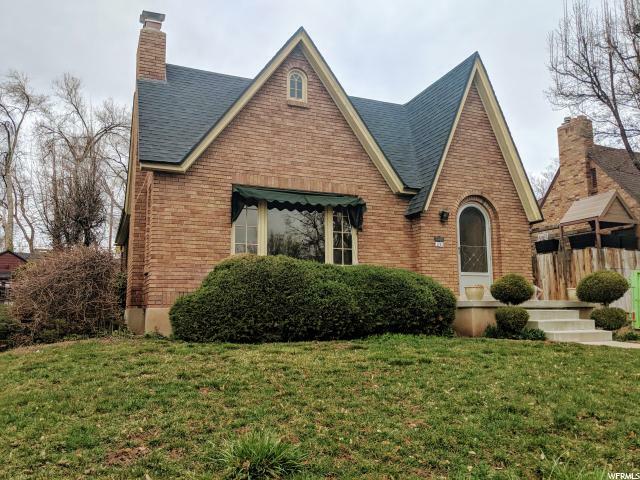 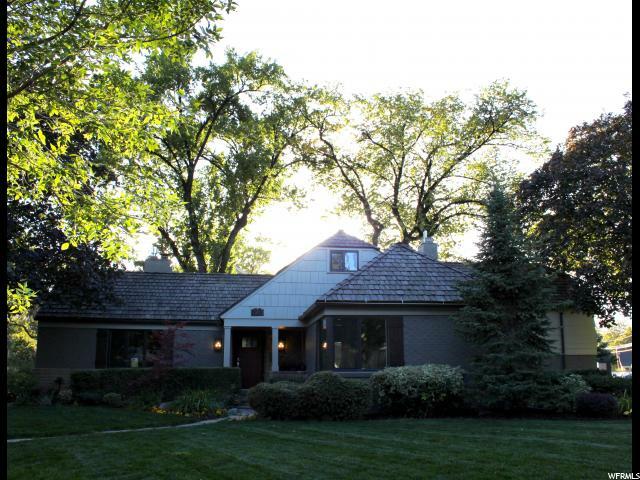 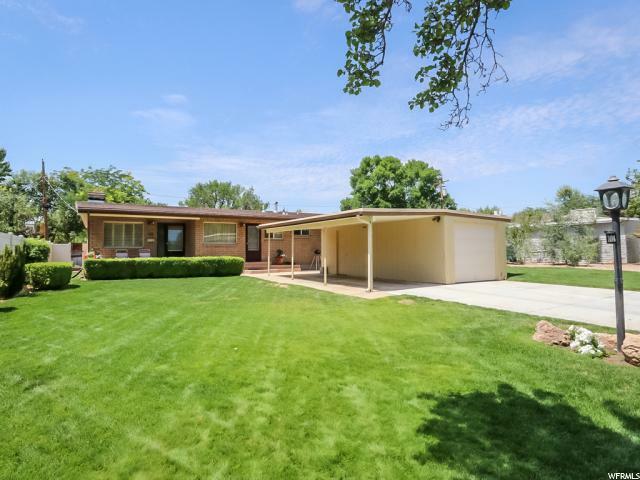 Significant plumbing, electrical updates, and the roof was recently replaced. 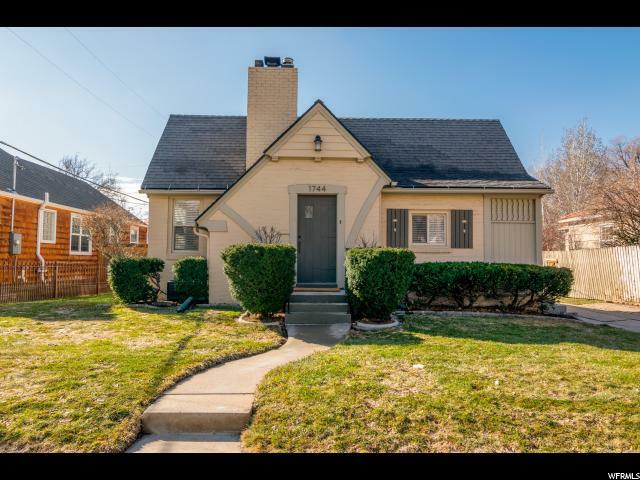 Potential for an accessory apartment in the basement. 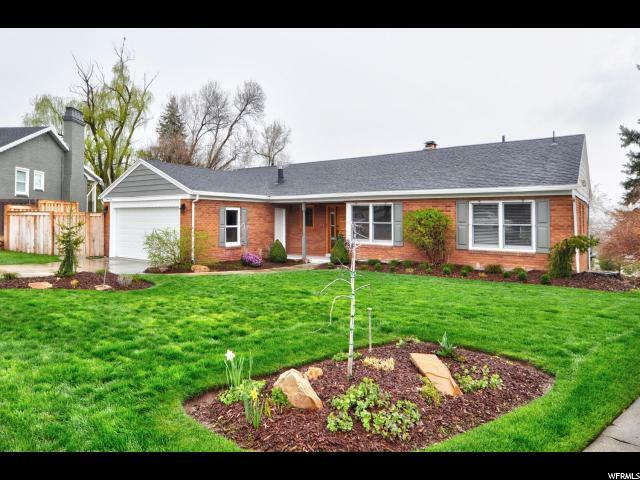 Updating the home could significantly increase the market value. 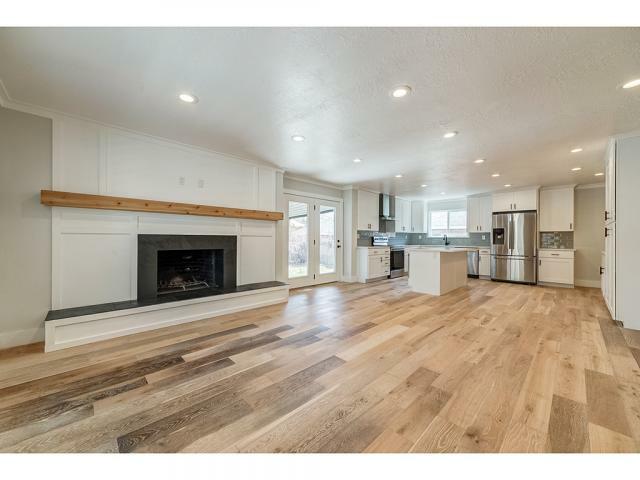 Hardwood floors under carpet on the main floor. 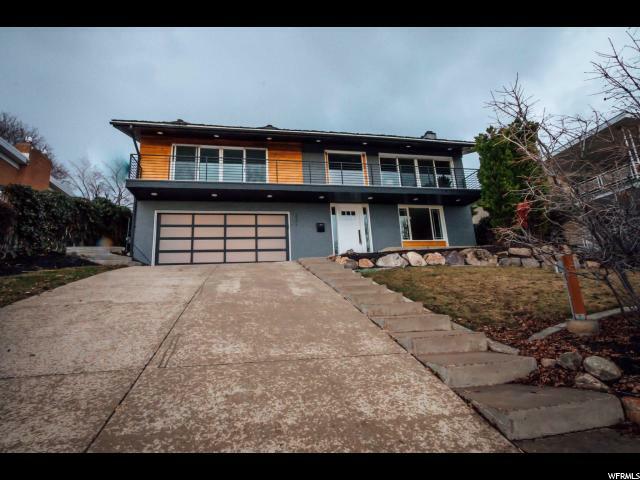 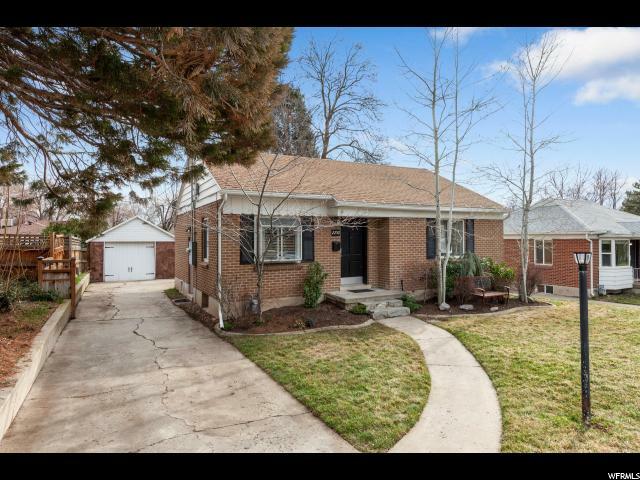 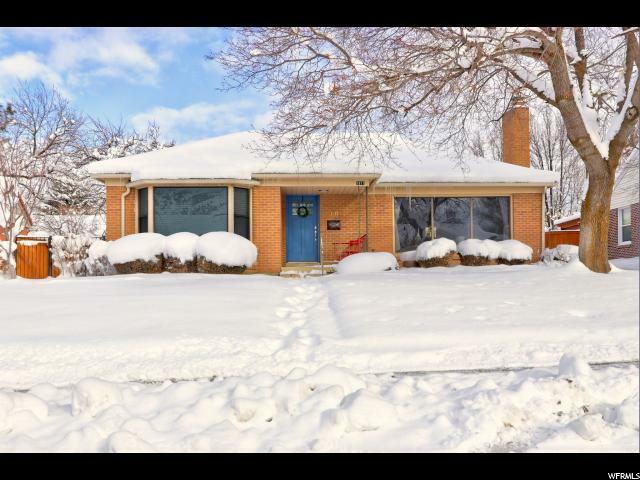 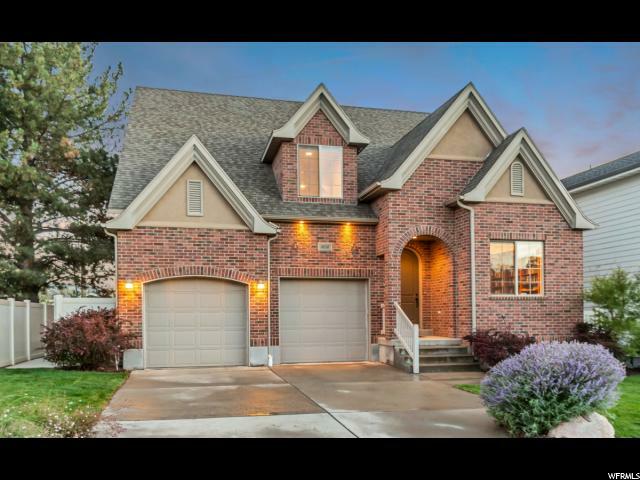 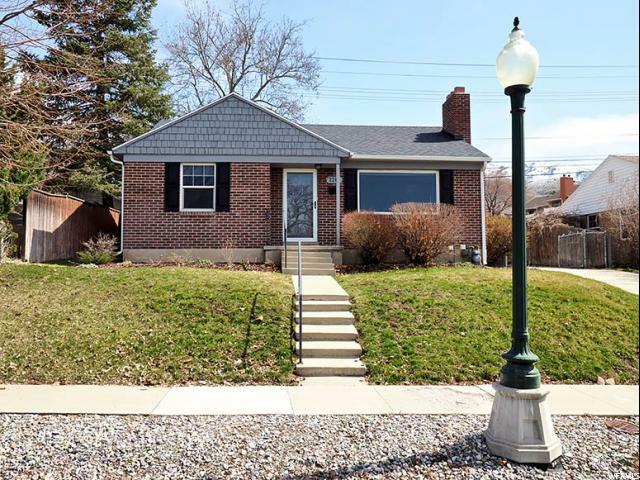 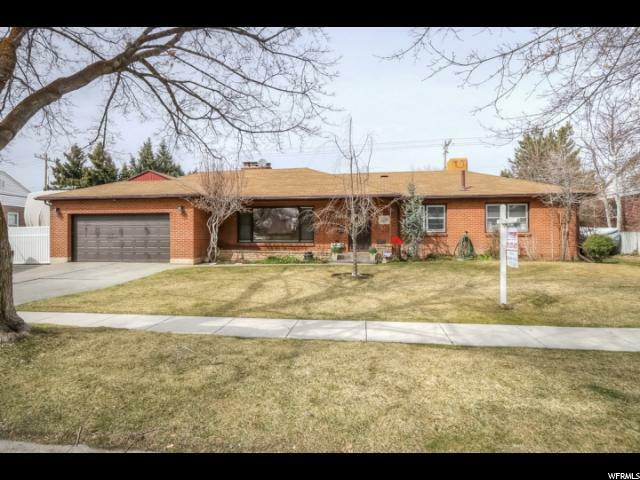 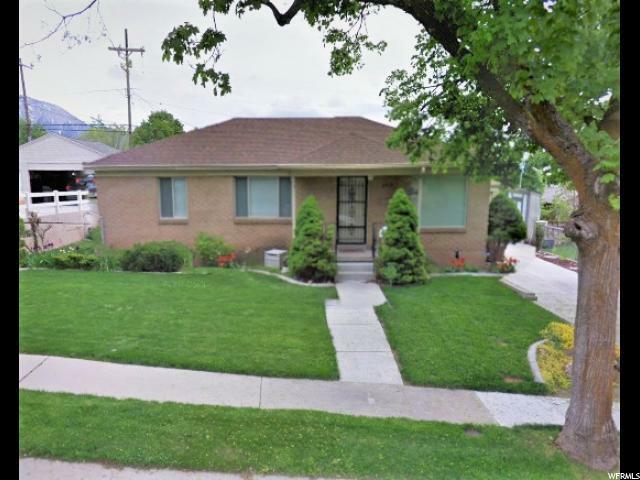 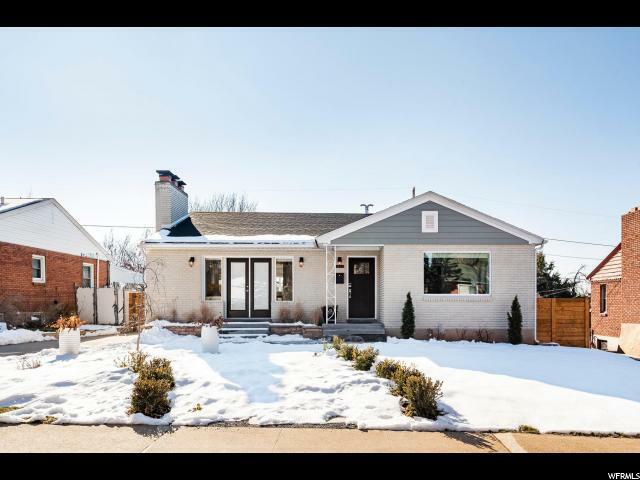 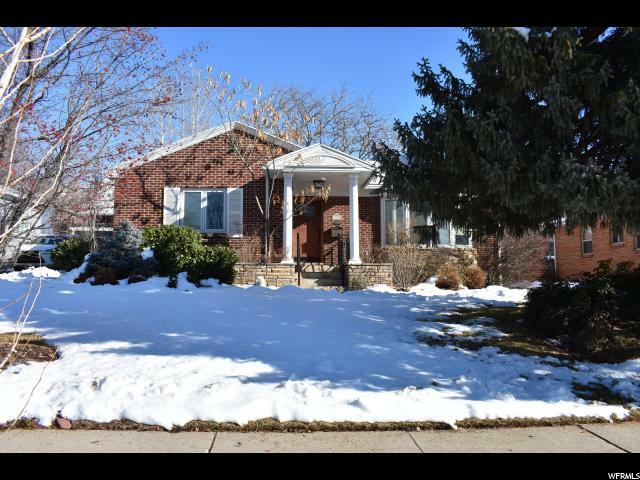 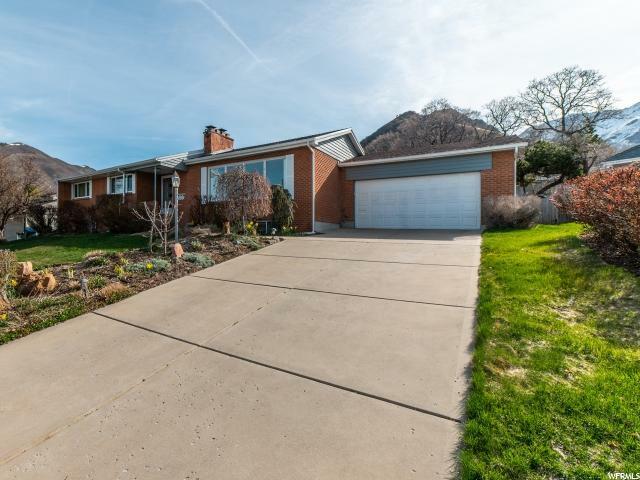 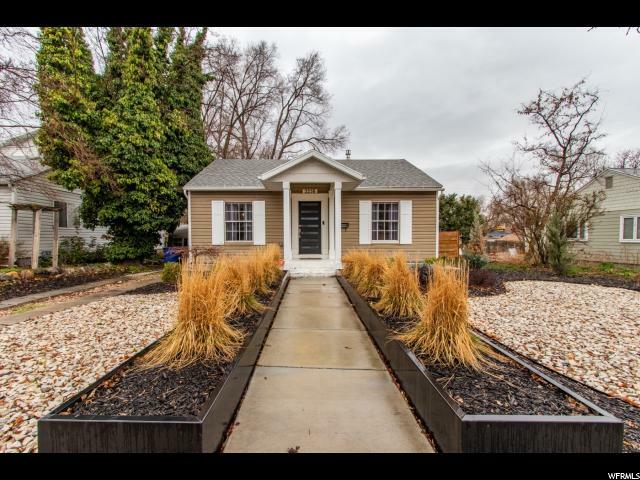 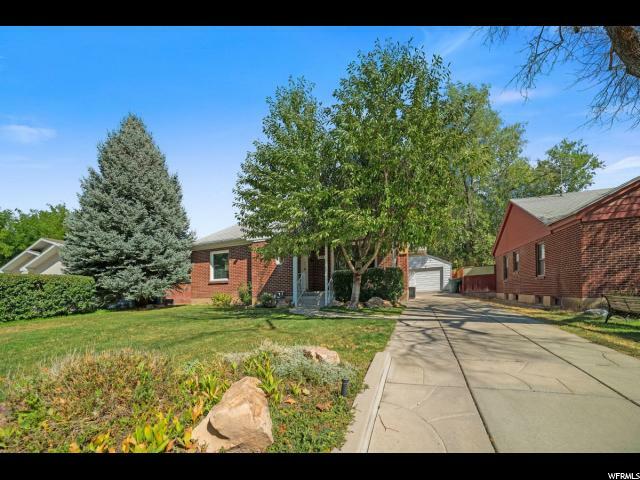 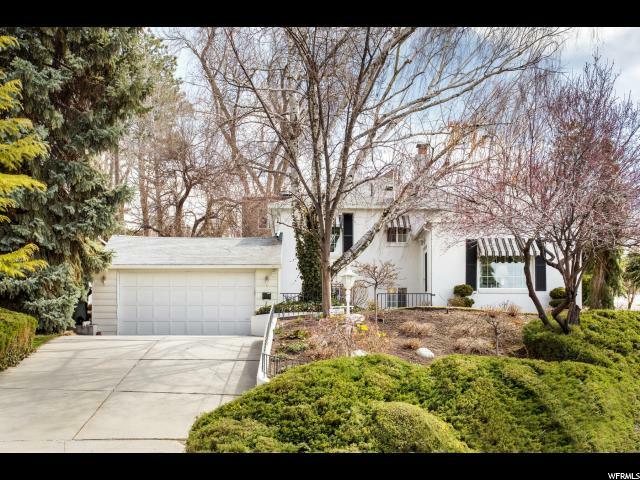 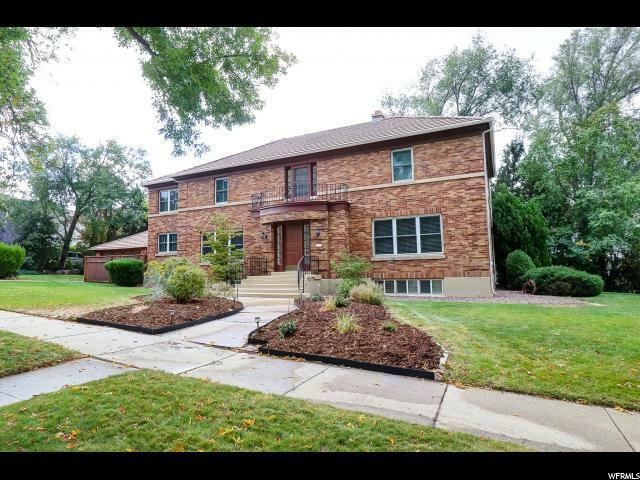 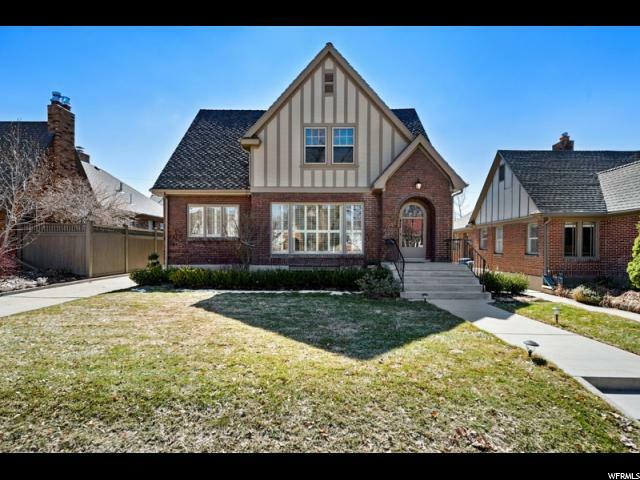 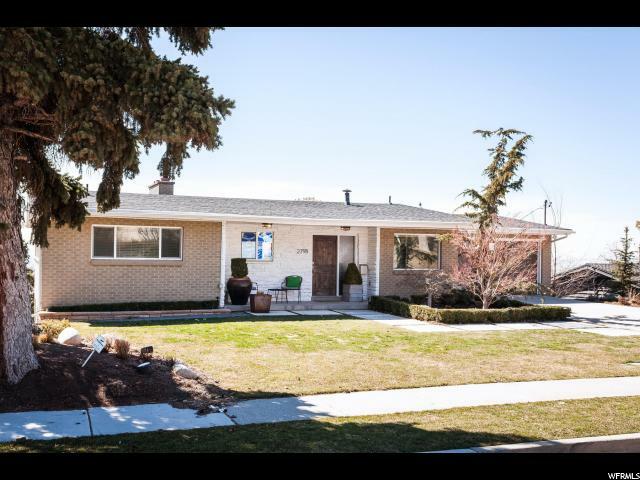 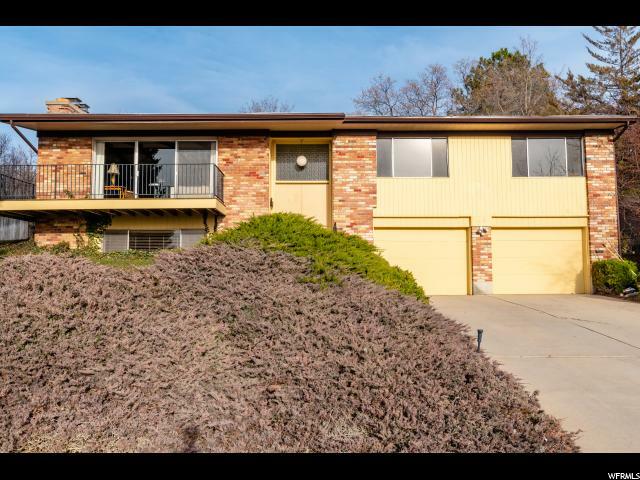 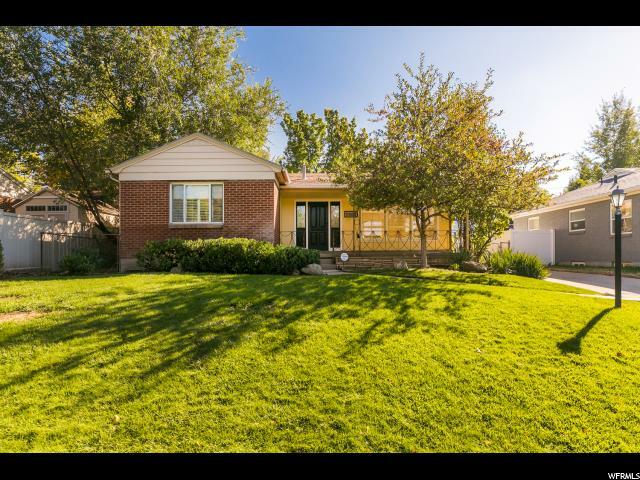 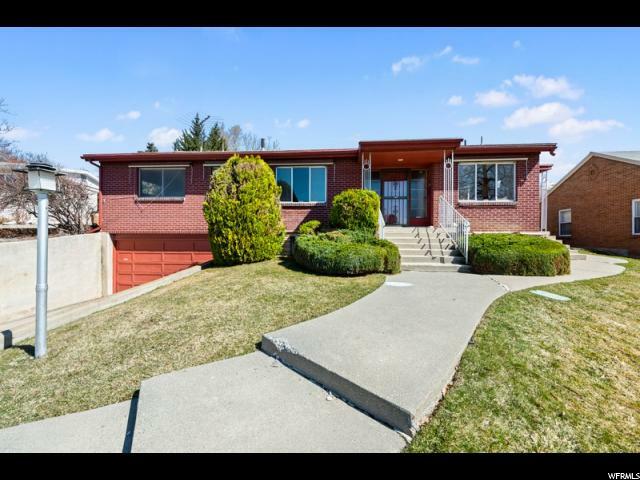 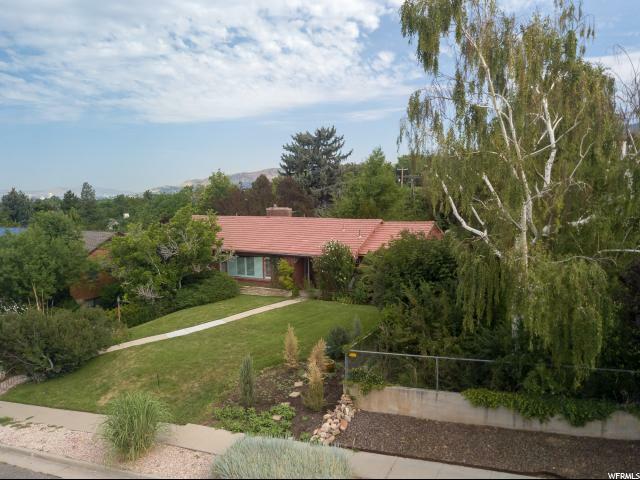 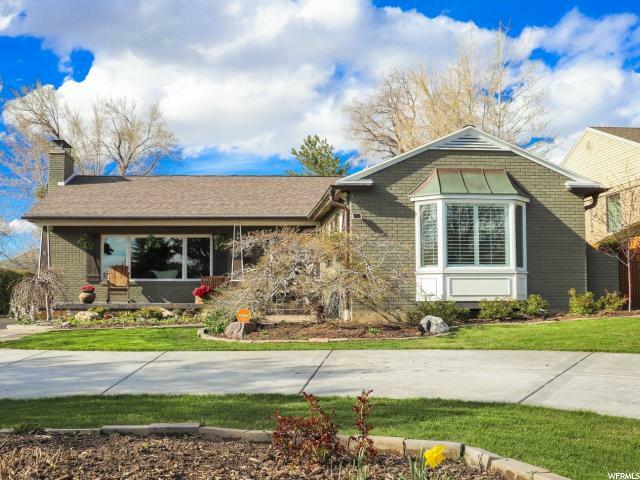 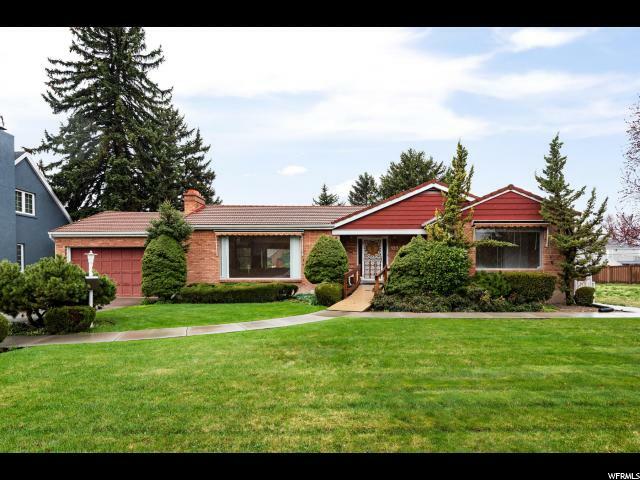 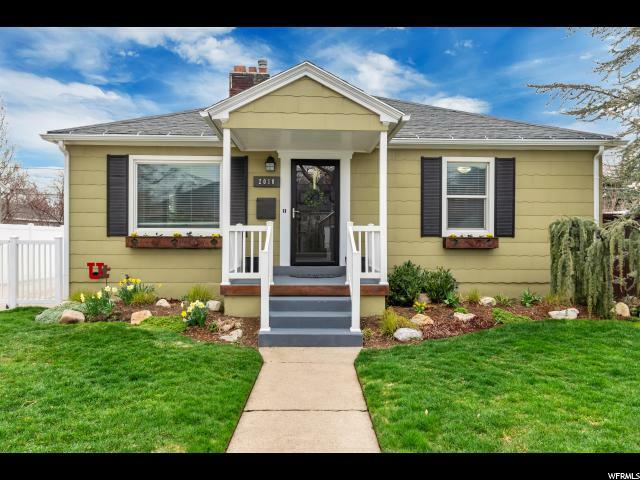 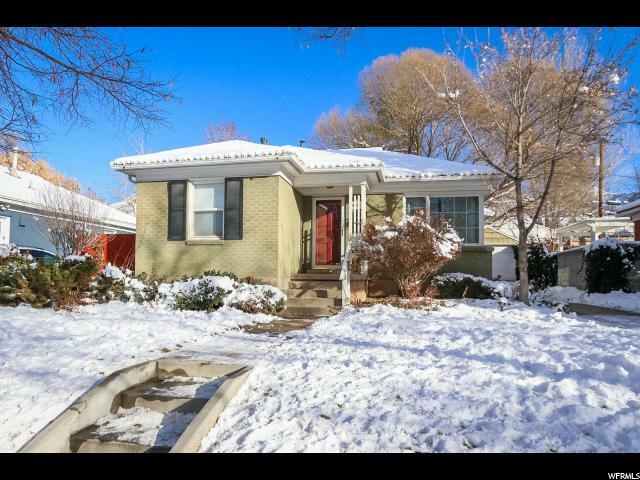 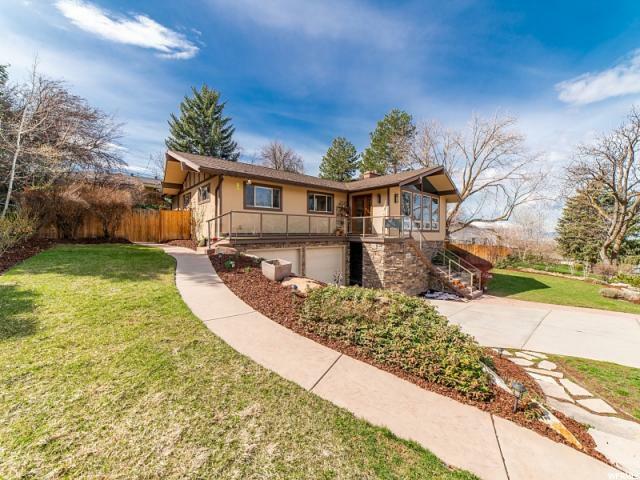 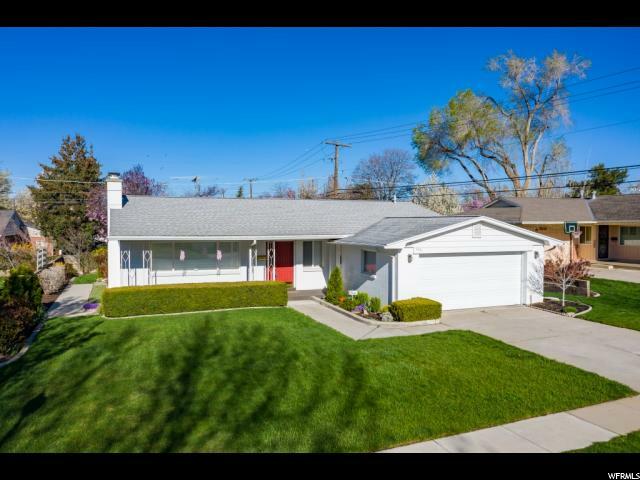 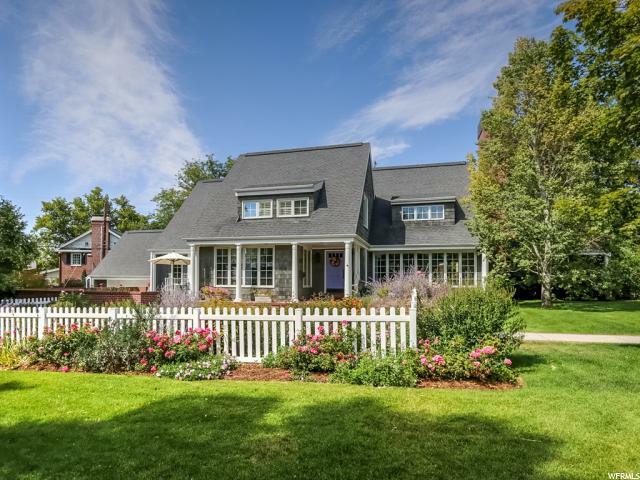 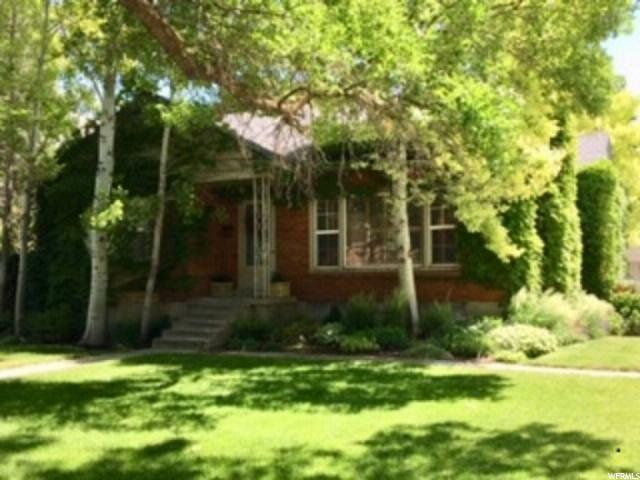 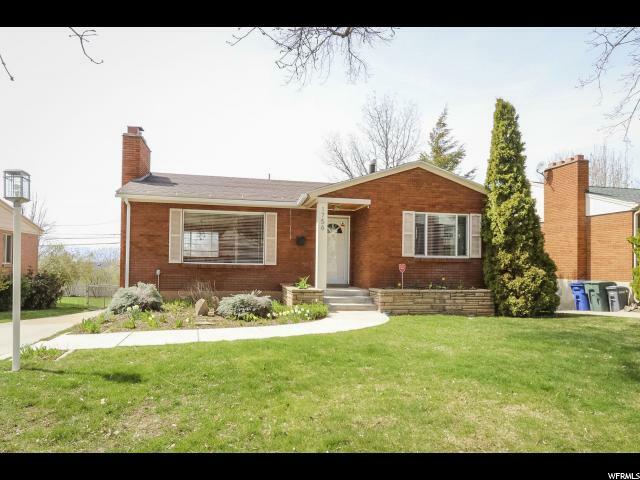 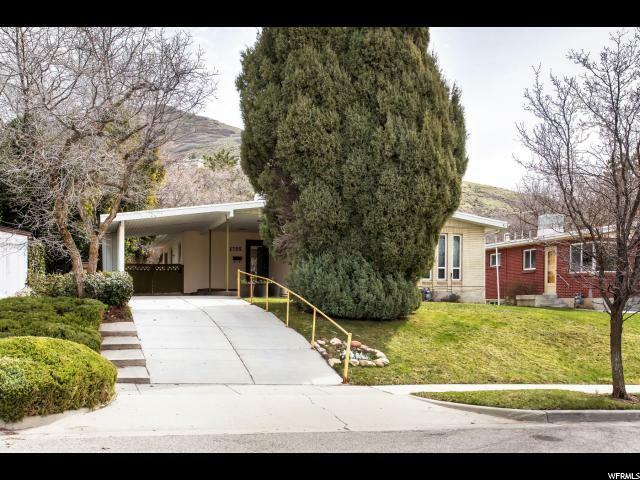 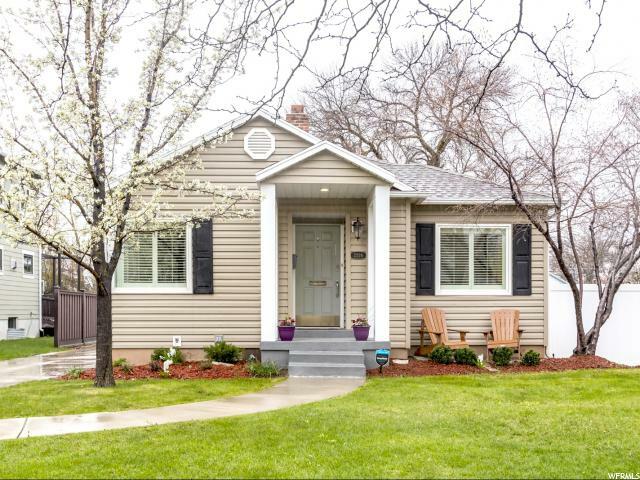 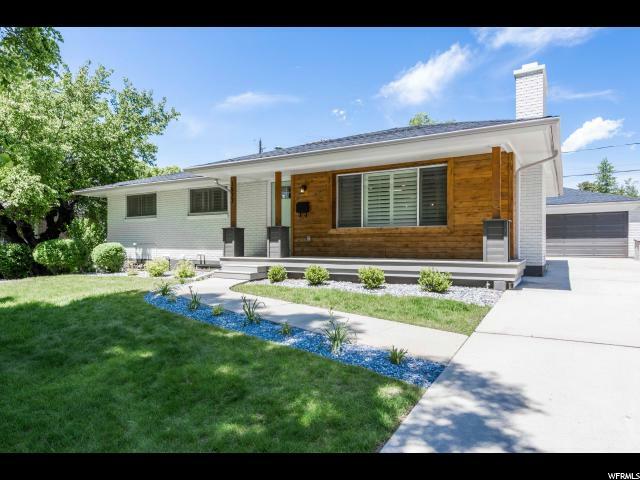 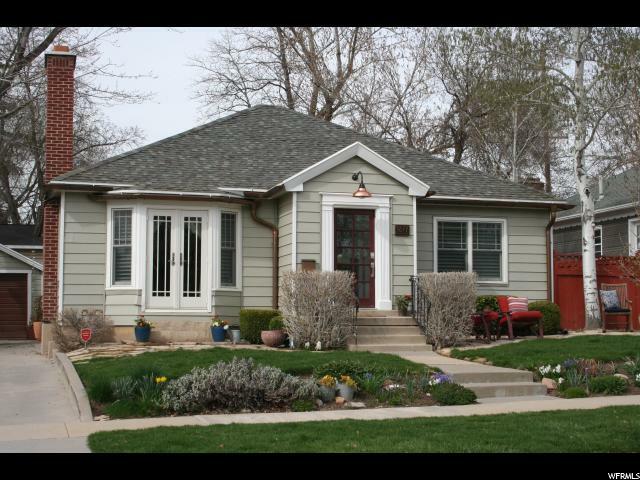 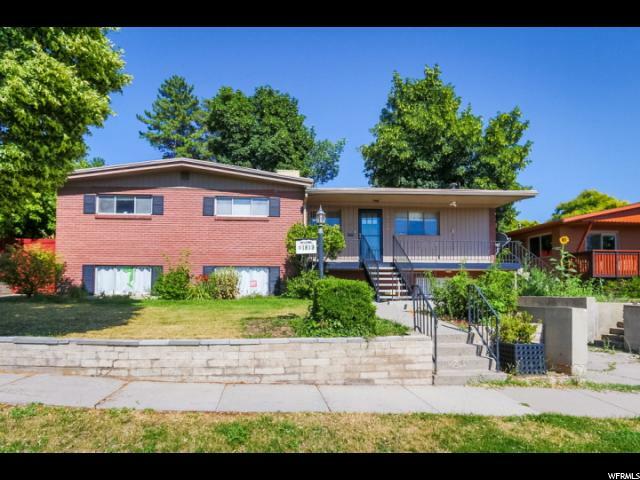 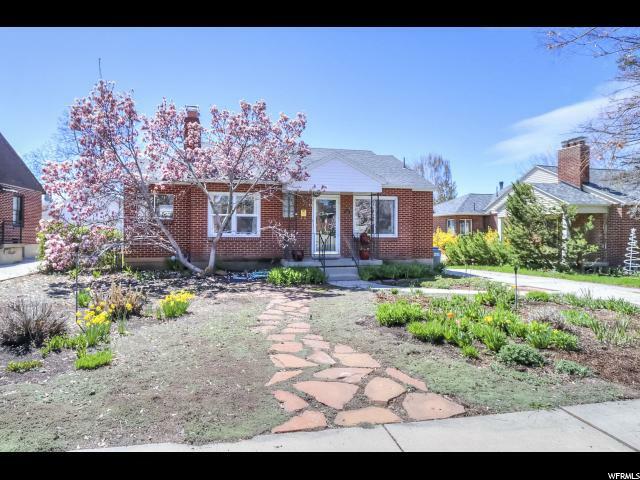 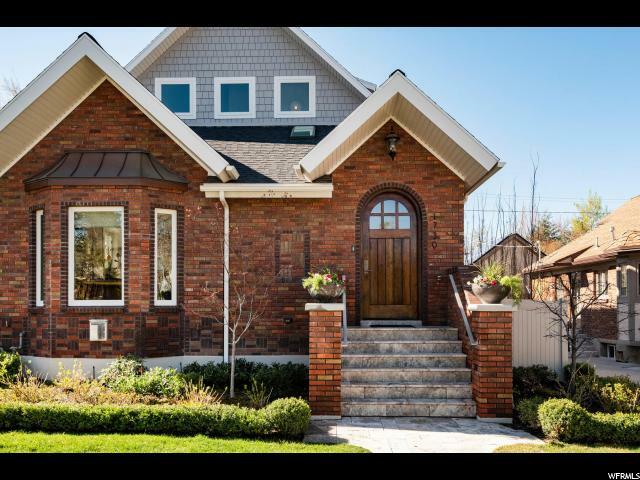 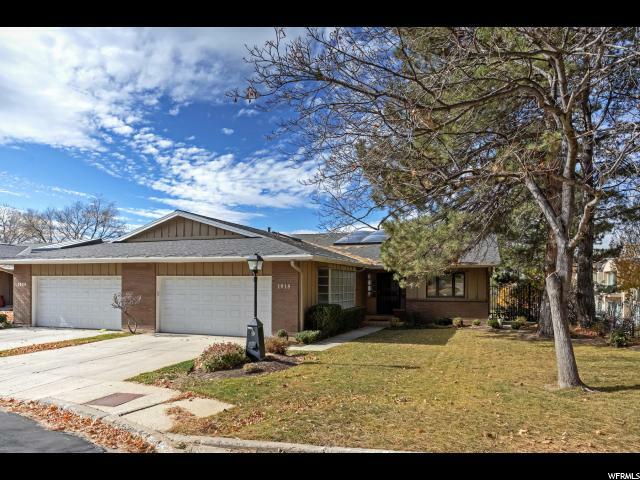 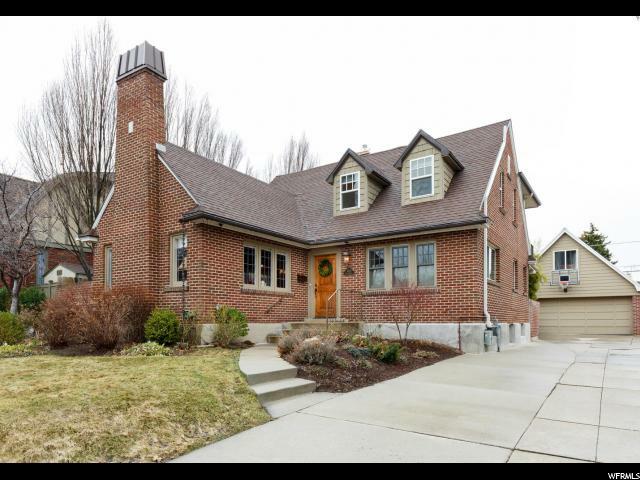 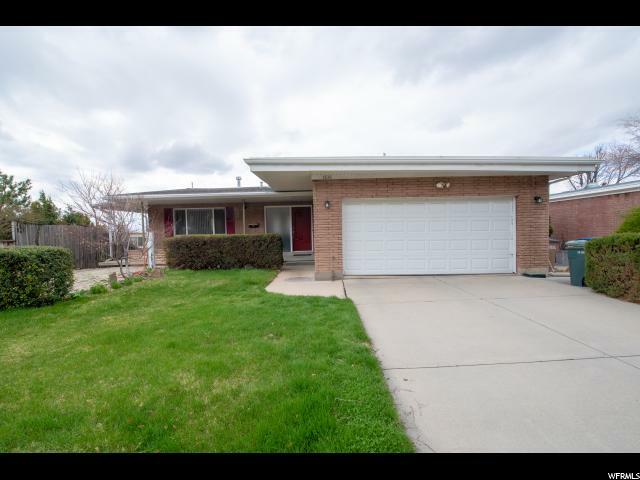 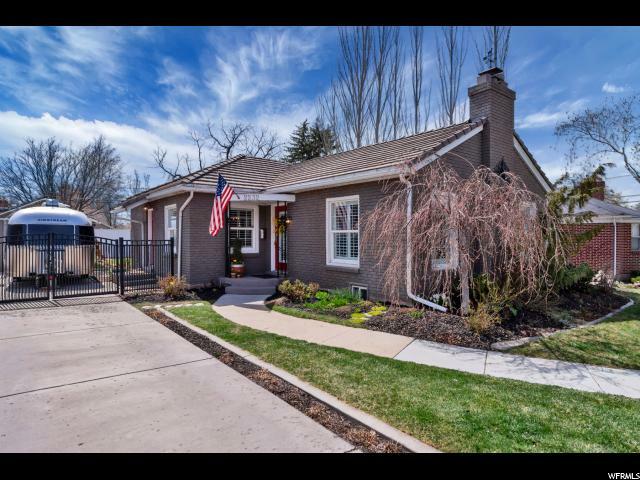 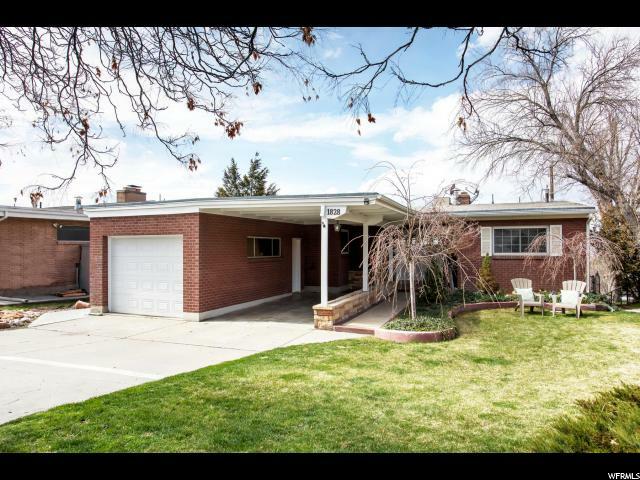 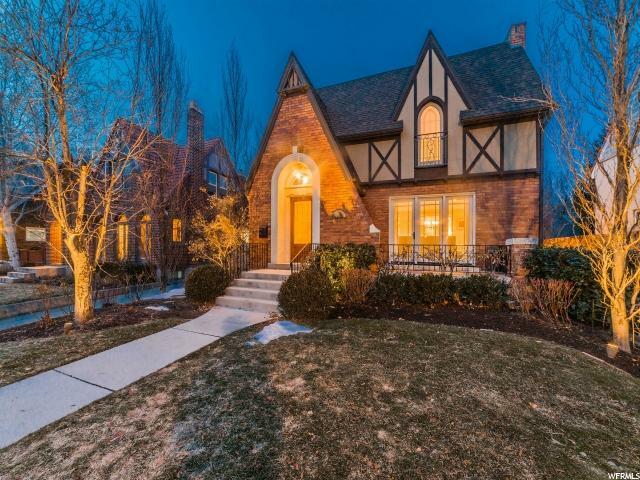 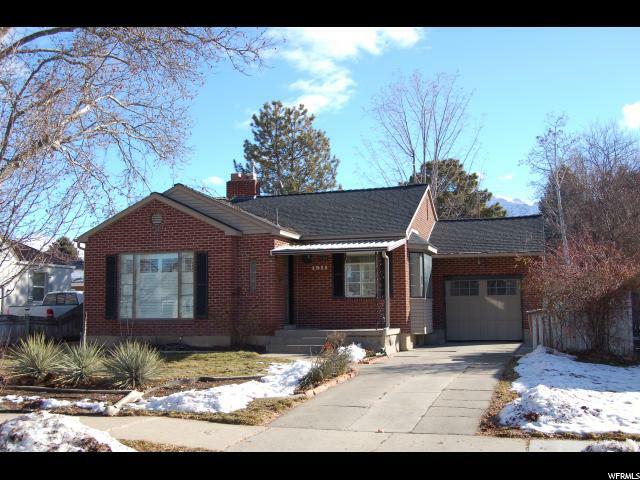 Top-ranked Elementary schools, Emigration Canyon, University, and Hospital only a few minutes away. 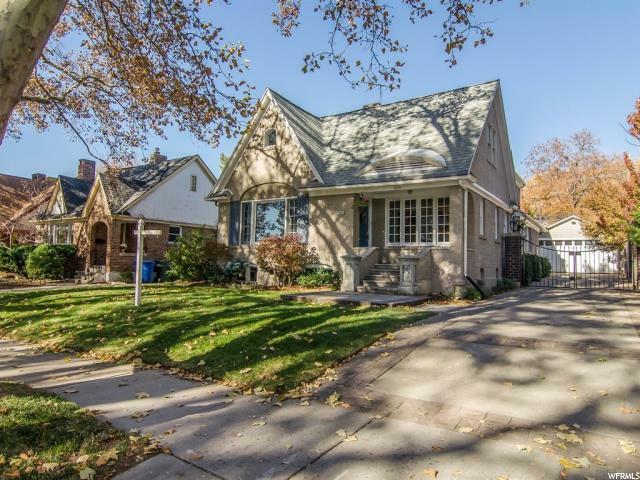 All on a quiet tree-lined street.